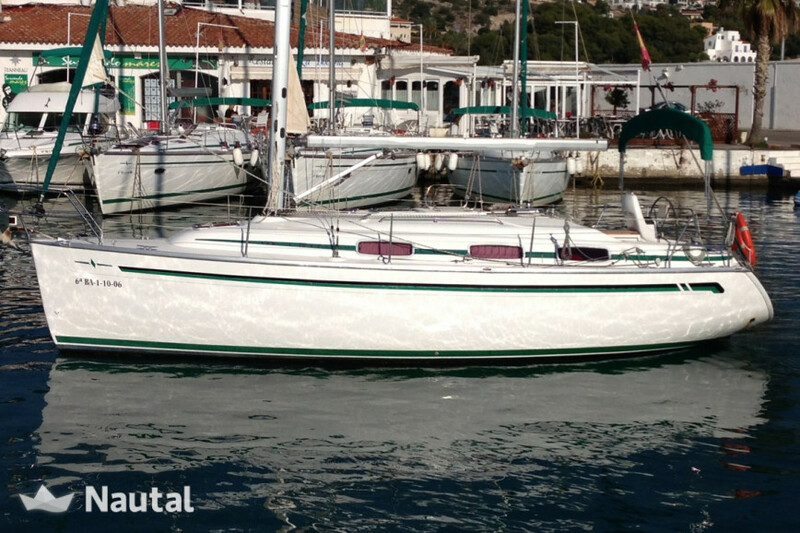 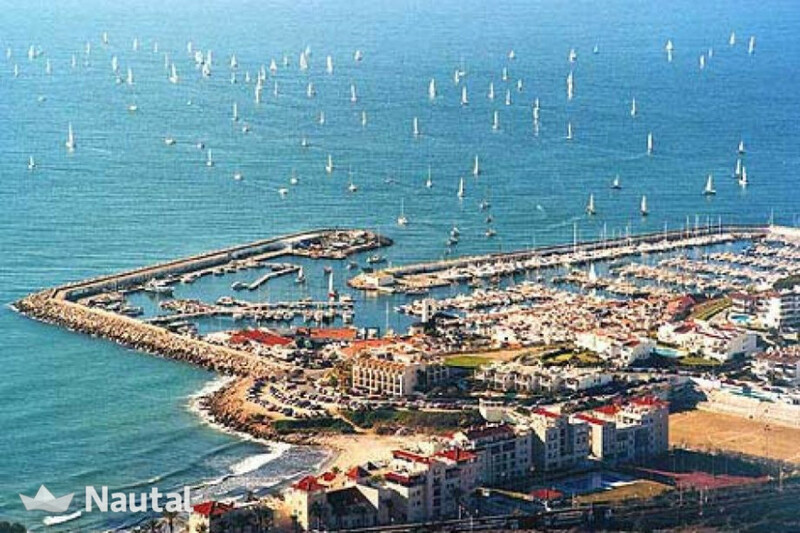 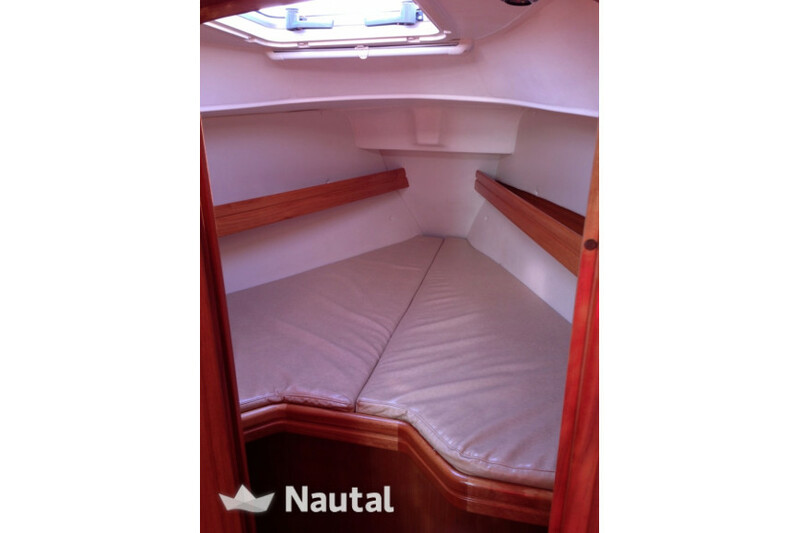 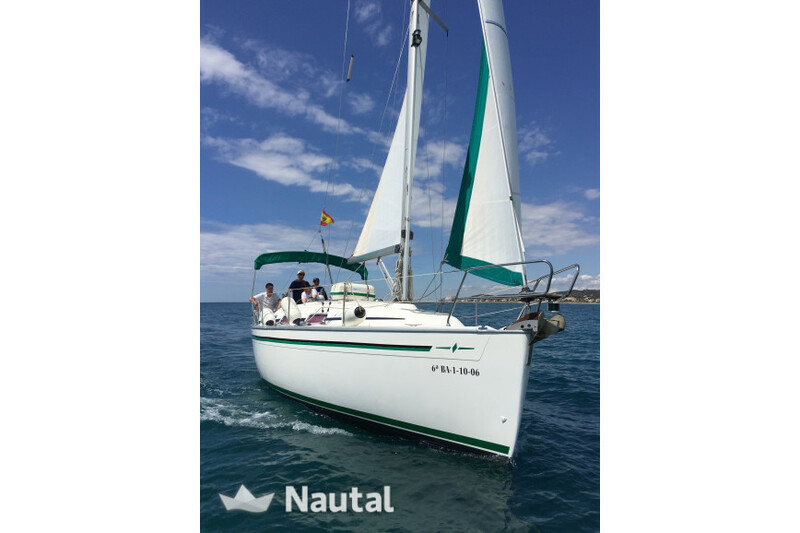 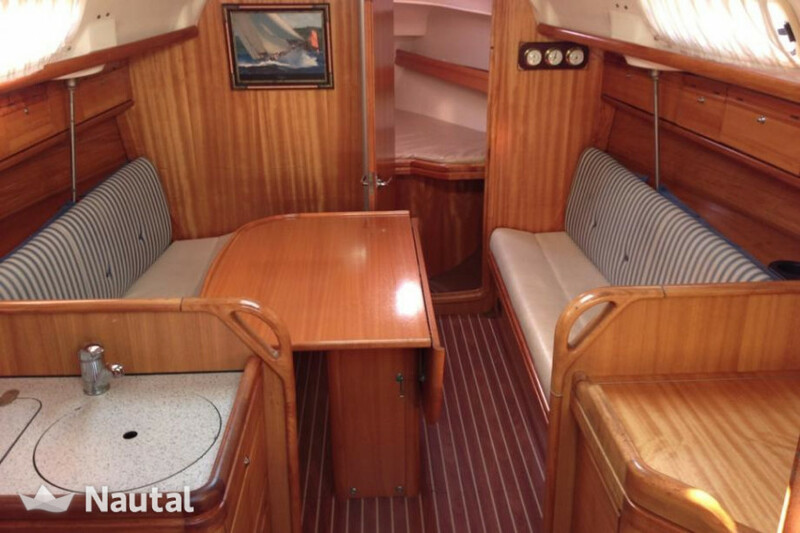 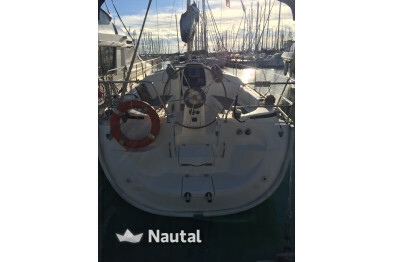 online rent this fantastic sailing ship located in the port of Aiguadolç, Sitges. 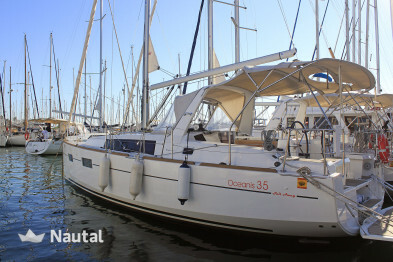 Moored in a quiet area and near all restaurants. The boat is in perfect condition. 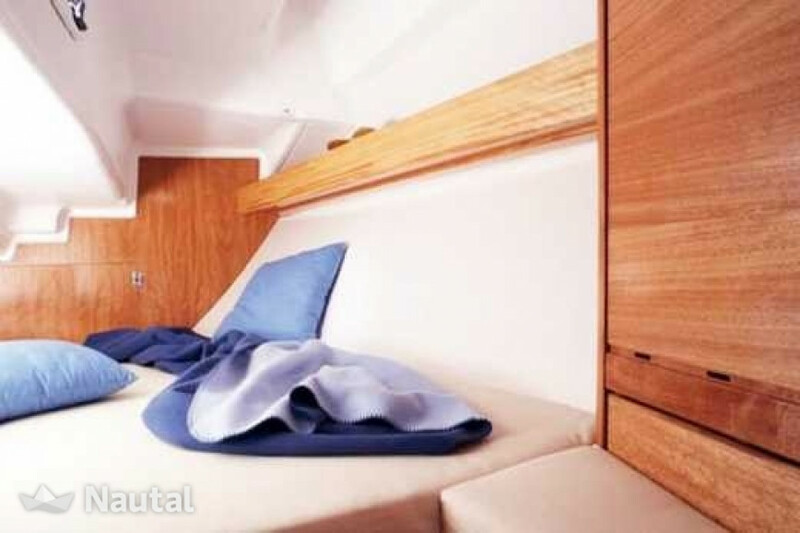 It sleeps 6 people with 2 separate cabins. 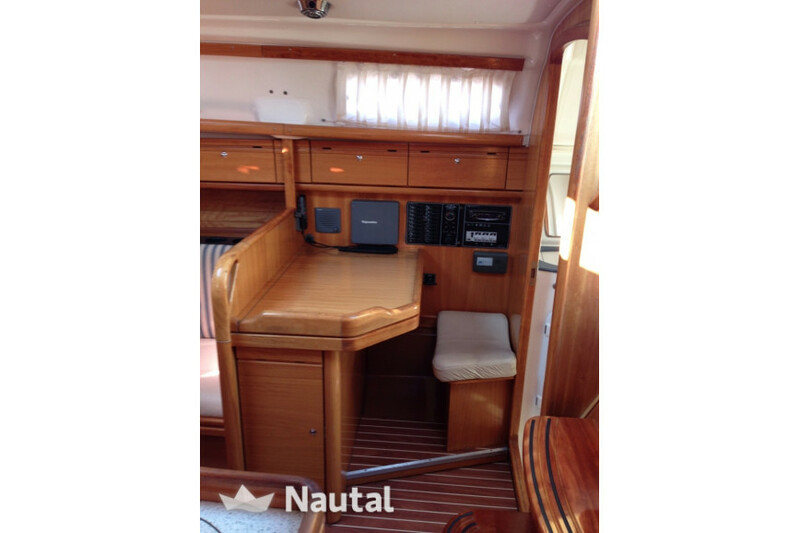 It noted for its comfort in navigation and life on board. 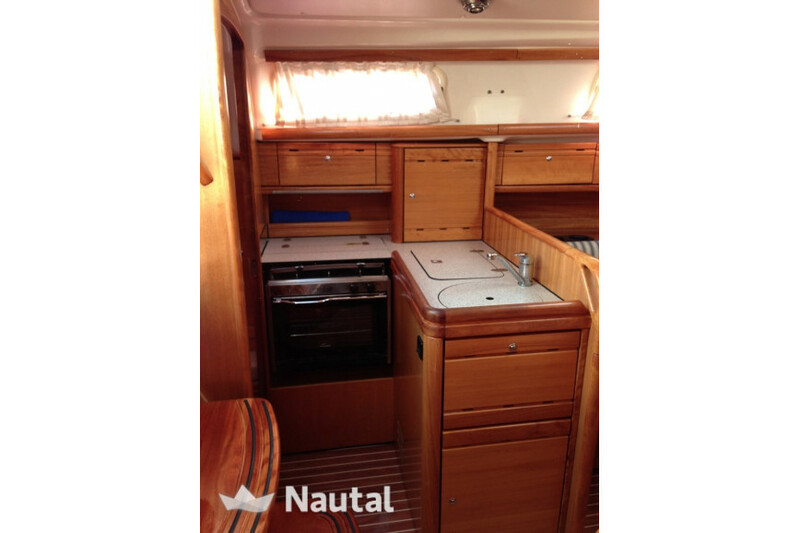 0.73 GPH Minimal fuel consumption! 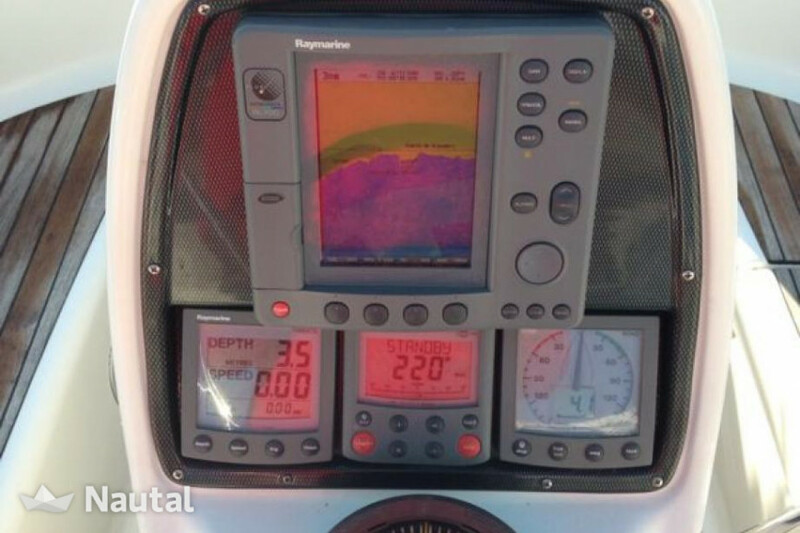 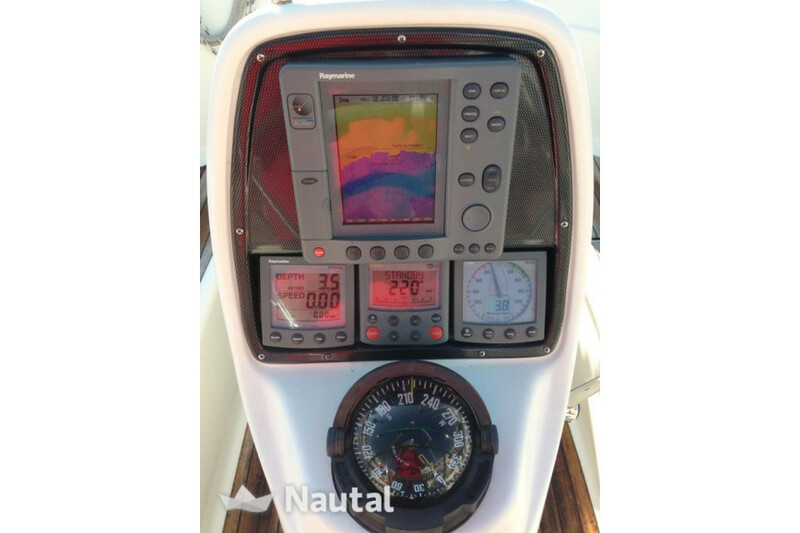 Displays autopilot, log and wind equipment cockpit. 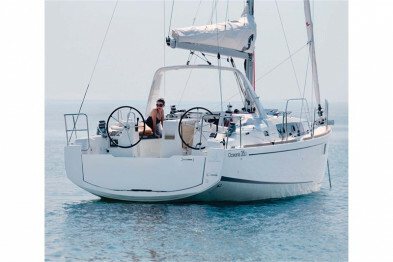 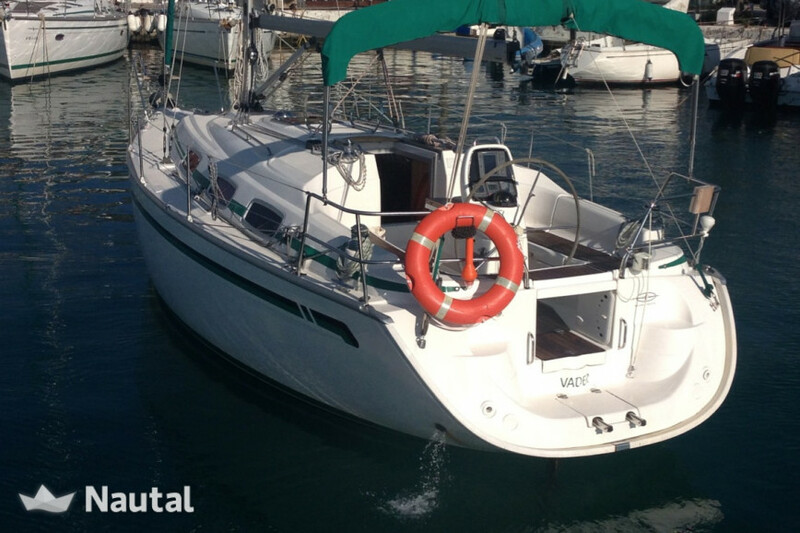 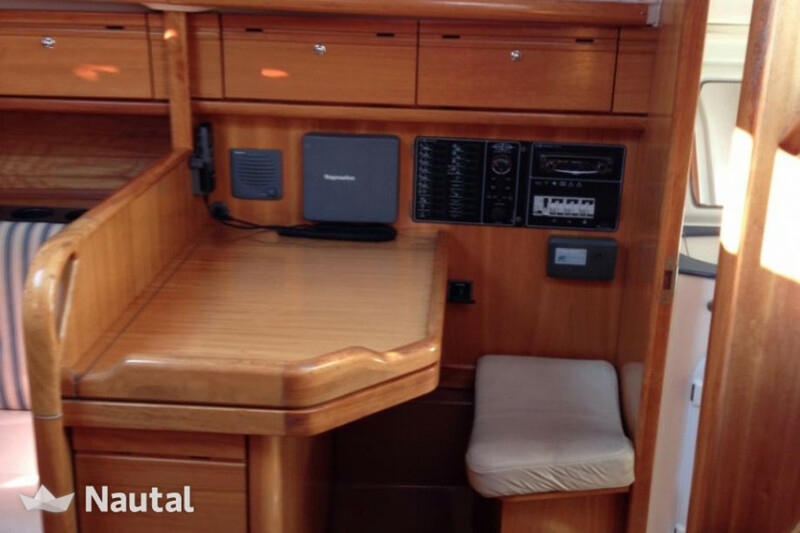 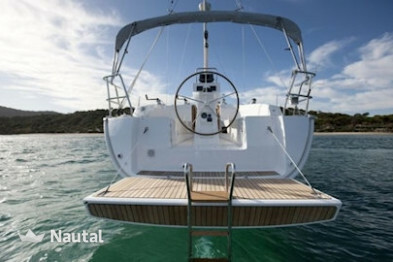 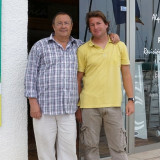 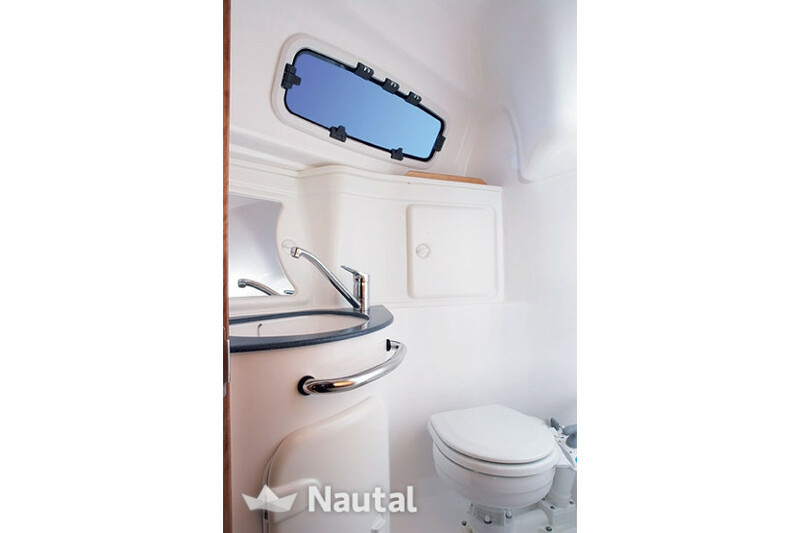 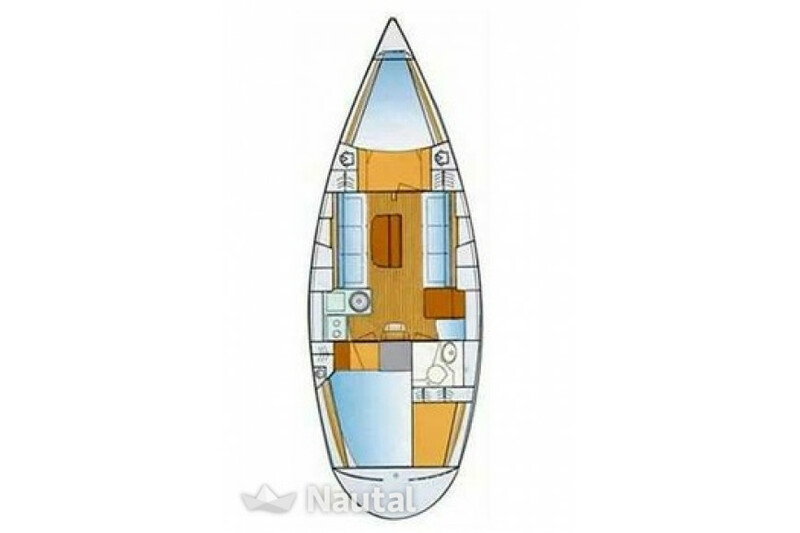 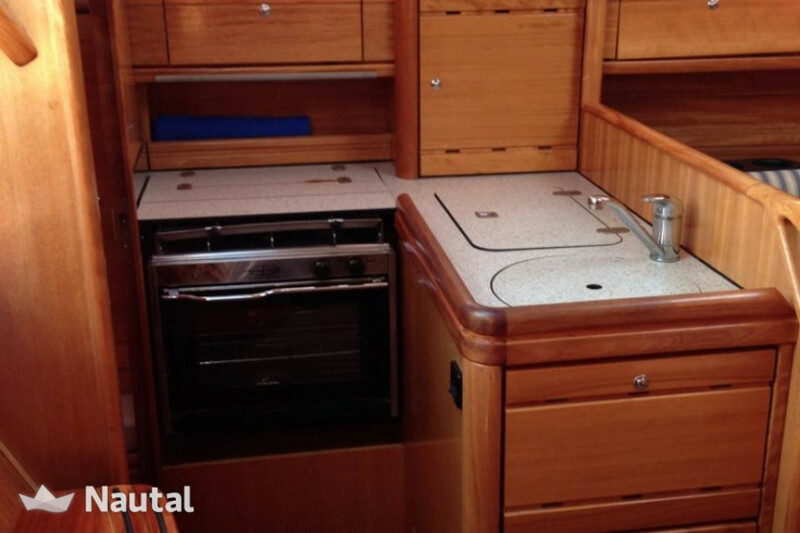 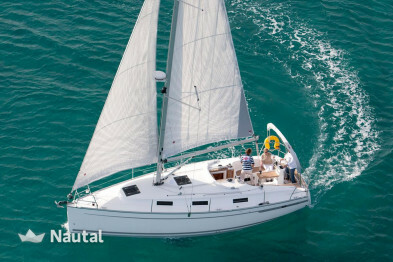 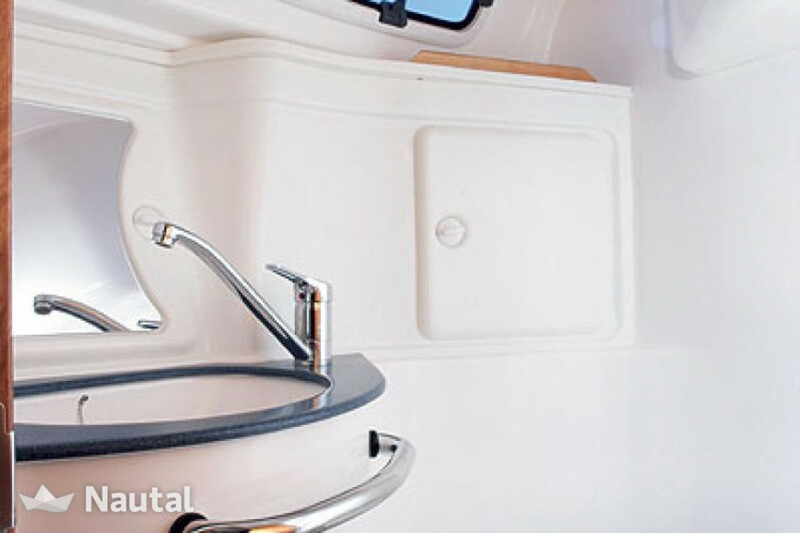 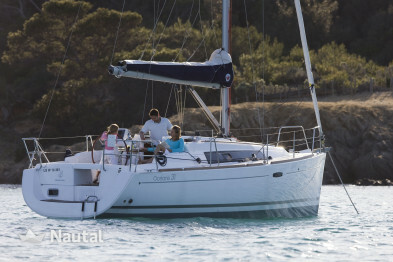 Included in the price: mooring at the base port, towel set in bathroom and dinghy with outboard motor for weekly rentals.